Another Wednesday, another morning reading! Thanks so much parents! 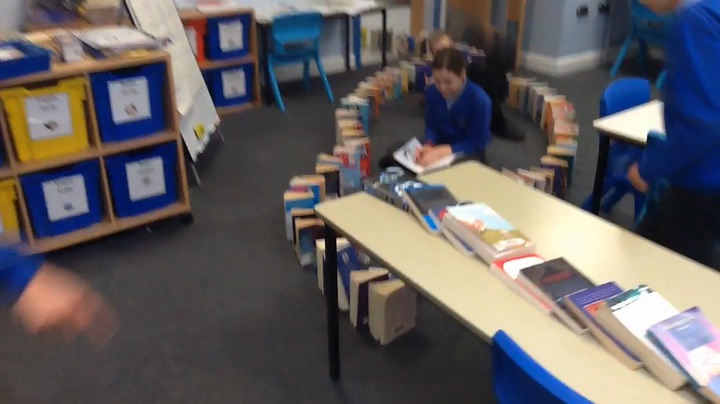 The Year 6 reading spine is a set of books which we hope will challenge and inspire our children with a love of reading. 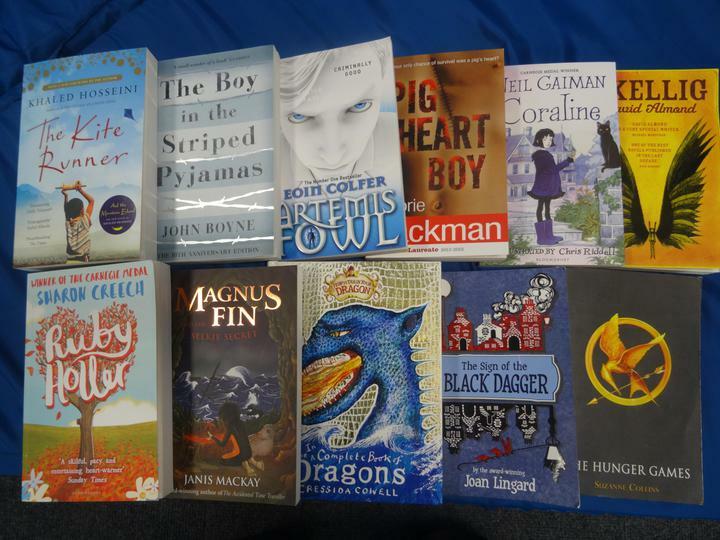 Some of the books we will be reading in class and some the children are welcome to take home. We hope that by the end of the year every child in year 6 would have been exposed to these fantastic reads.